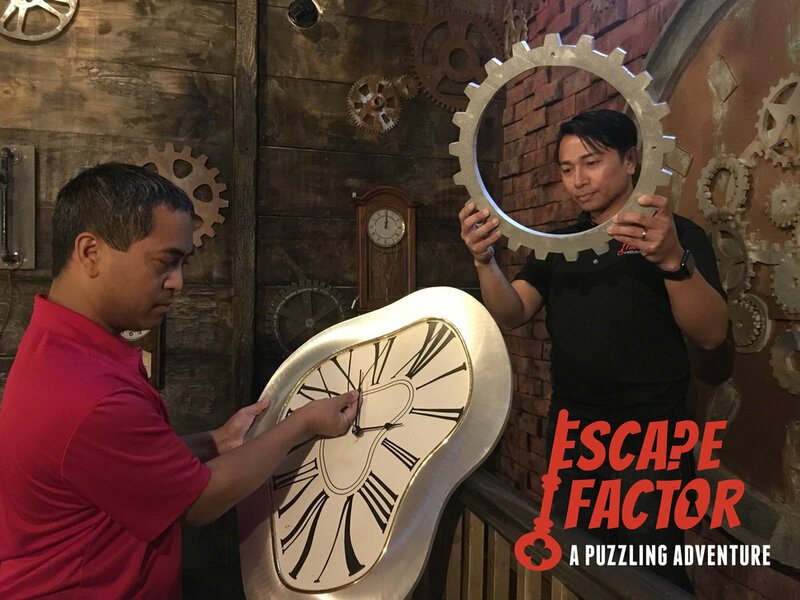 Voted as the best escape room in the Chicago Area, Escape Factor provides a premiere experience for all ages. From birthday parties to adults night out, to corporate team building, everyone will laugh and connect as they puzzle their way through our rooms. Give us 60 minutes, and we'll have your whole group acting like best friends!